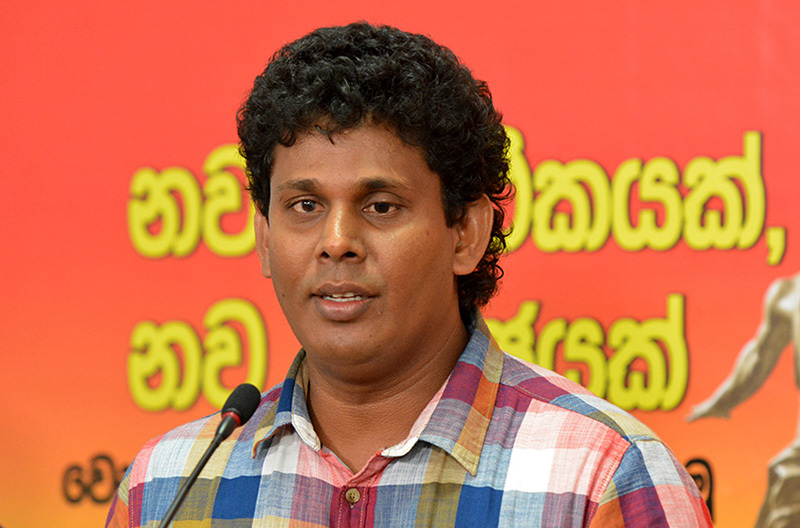 The convener of Voice against Corruption (VAC) Wasantha Samarasinghe recently revealed another fraud committed by the Minister of Finance Ravi Karunanayaka. Mr. Samarasinghe said when importing vehicles to Sri Lanka there is no permission to import vehicles which are more than two years old. Vehicles used in agriculture and construction sector that are more than two years old could be imported he said. However, with the mediation of Mr. Ravi Karunanayaka Prado jeeps that are more than two years old have been imported as tractors and VAC would take legal action against the act said Mr. Wasantha Samarasinghe.